1. 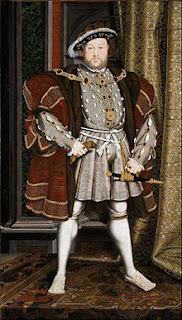 Henry VIII - Philippa Gregory's Tudor series - When I first read this series many years ago, I couldn't believe some of the events that occurred. I was so captivated by the Tudor court, I read many non-fiction accounts of Henry's many wives and the drama that ensued. 2. 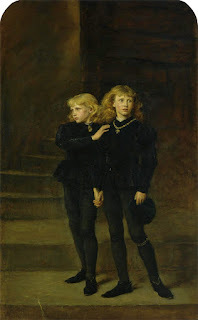 Princes in the Tower - Philippa Gregory's Cousins' War series also inspired me to learn more about the events surrounding the disappearance of the princes. When I visited the Tower of London a few years ago, I loved learning even more about this and the various theories surrounding their disappearance. 3. Yellow Fever - Fever 1793 by Laurie Halse Anderson inspired me to learn a bit more about this disease that swept through Philadelphia. Since I live outside Philadelphia, I was really intrigued by this and loved sharing this book with my students. Even the most reluctant of readers enjoyed this novel. 4. Labor Day Hurricane of 1935 - Hemingway's Girl by Erika Robuck first introduced me to this tragedy. I love all things Hemingway as well as the Florida Keys, so when I read about this hurricane, I was captivated. What a horrific natural disaster! 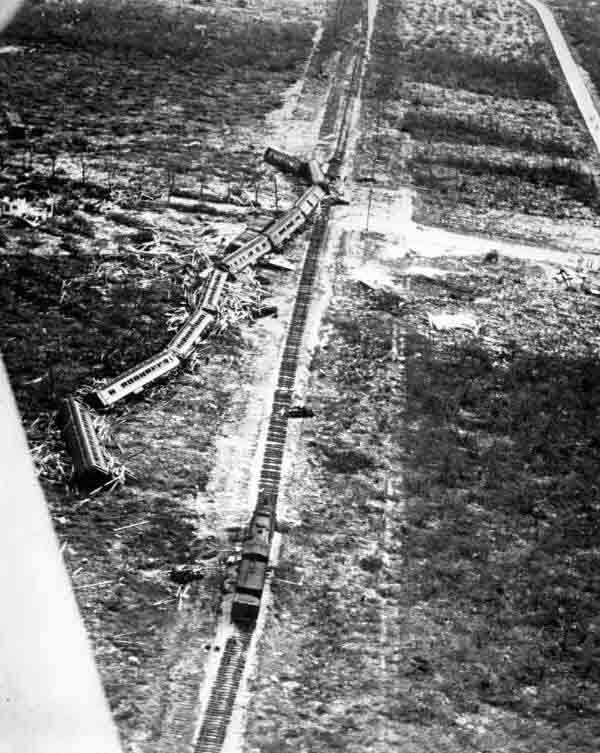 It was the strongest and most intense hurricane in history and what happened to the veterans is such a tragedy. 5. The Lost Generation - The Sun Also Rises and A Movable Feast by Ernest Hemingway inspired me to learn more about the Lost Generation after WWI. I took a class on this very topic in college and I found it to be really interesting. 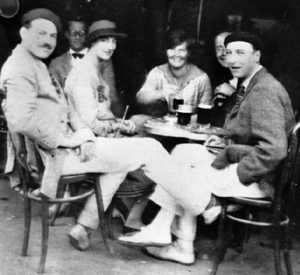 It's always fascinating to read about the American "exiles" and their adventures in Paris. 6. 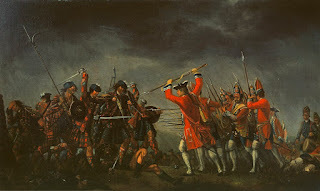 Jacobite Uprising - Dragonfly in Amber by Diana Gabladon sparked my interest in this topic. I had no clue about it before and after reading this book (and watching the show on Starz), I was definitely intrigued. 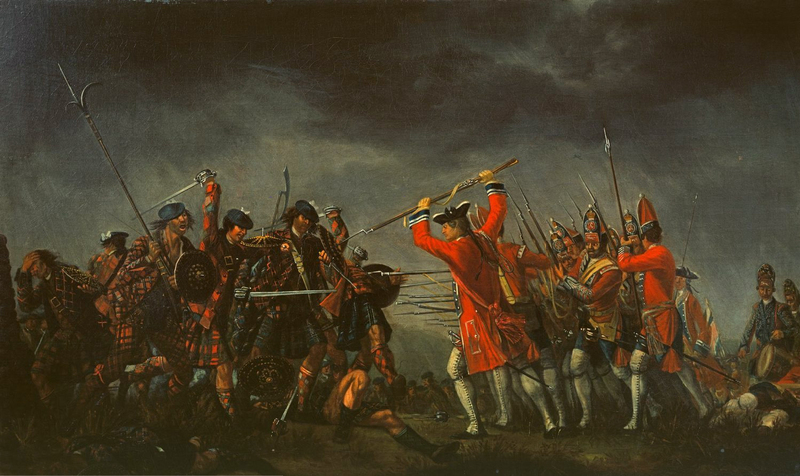 In fact, I wish I read more about the Jacobite Uprising before I read Dragonfly. That would have cleared up any misunderstandings on my part! 7. Wilhelm Gustloff - Salt to the Sea by Ruta Sepetys really blew me away this year. 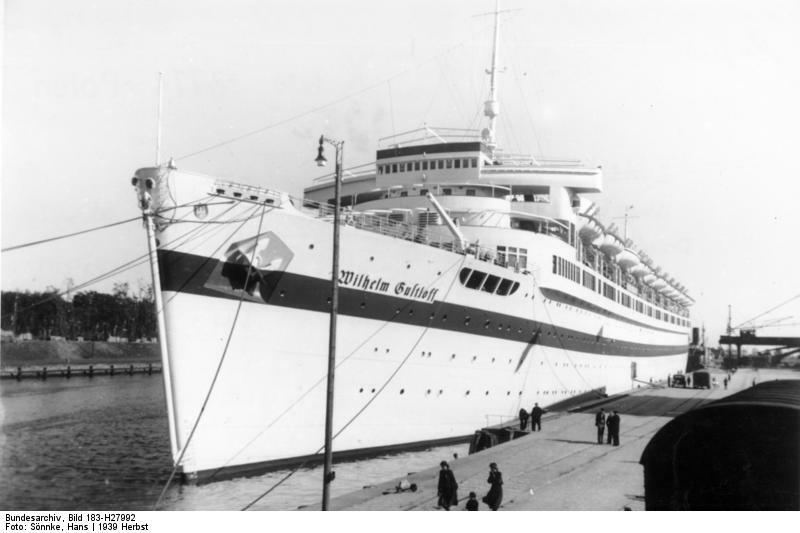 I had no idea about this tragedy and that this ship was carrying mostly civilians when it sunk. I was stunned. 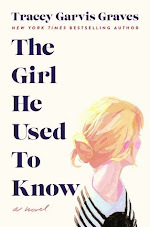 After finishing the novel, I immediately read many articles about it; it's truly heartbreaking. 8. 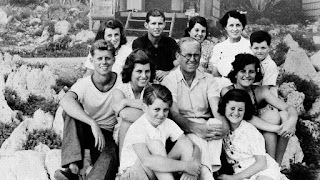 The Kennedys - The Kennedy Wives by Amber Hunt and David Batcher and Jacqueline Bouvier Kennedy Onassis by Donald Spoto both contributed to my love of the Kennedy family. 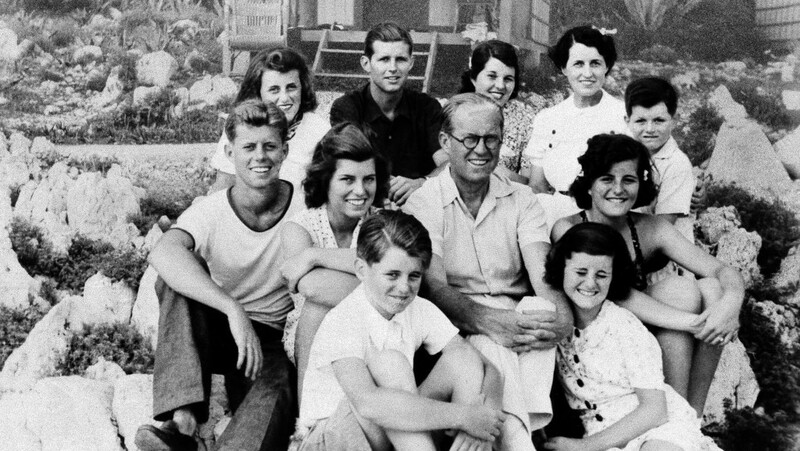 For years, I have been interested in the Kennedys. I find their lives to be utterly fascinating as well as devastating It's almost unbelievable what they went through. These two books definitely added to my interest in the Kennedys, especially the women. 9. Highclere Castle - I have always been a fan of Downton Abbey and was even lucky enough to visit Highclere Castle a few years ago, but after reading Lady Catherine, the Earl, and the Real Downton Abbey by Fiona Carnarvon, I came to realize that the real life residents as well as their ancestors are just as interesting as the fictional inhabitants. After reading this book, I immediately wanted to learn more about the history of Highclere. 10. 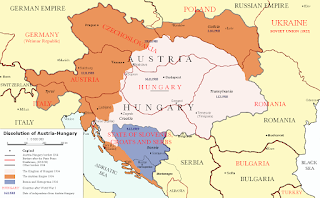 Austrian-Hungarian Empire - The Accidental Empress by Allison Pataki really sparked my interest in this empire, which I initially knew very little about. At the time I was reading this book, I was also studying my genealogy and one of my ancestors and his family lived in Austria during this time. So, have you read any novels that really inspired you to learn more about a time period or new-to-you topic? Let me know in the comments. This meme is hosted by The Broke and The Bookish. It's fantastic when books inspire readers to learn or do something. 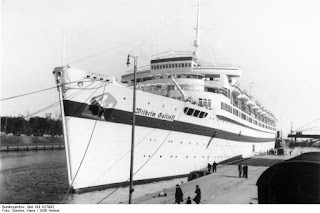 I hadn't heard of the Wilhelm Gustloff until I read Salt to the Sea either. Historical fiction is especially good at that. Great list! Me too, Christina! I was definitely shocked. I don't know why they don't cover this tragedy in school?? Thanks for visiting! Me too, Jenny! 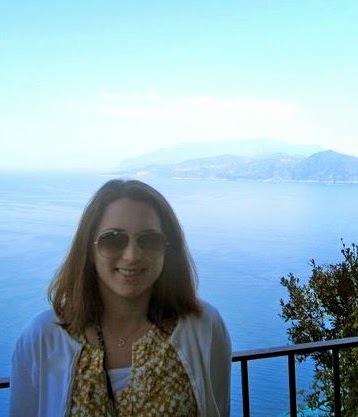 I was all about it. I hope you get to read Salt to the Sea soon...it's so good! Thanks for visiting. Great books, I share many of these inspirations. Thanks, Janet. I am glad I am not alone in that! Thanks for visiting. Haha. Thanks, Mareli! :) I'm glad we share some of the same interests. Thanks for visiting! The Kennedys have always been an infinite source of fascination for me, so I don't know why I haven't read any of the biographies out there. I also would like to learn more about the Chechen war in the 90s. Me too, Joy! Fascinating stuff for sure. Thanks for visiting! Thanks, Carrie! Me too! I'm glad you agree. Thanks for dropping by. I really like the historical theme of your list! 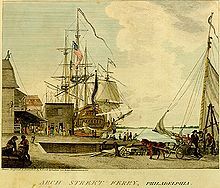 I read about yellow fever in a book about diseases and epidemics recently - I never knew about the Philadelphia connection before that. Salt to the Sea sounds so sad but fascinating. Thank you! I have come to love historical fiction. Thanks for visiting! Me too. I definitely thought I was over them, but I am still really intrigued. Thanks for visiting!